Data-driven decision making through reporting to show successful completion of funding requirements. Unbiased examination through psychometrically validated certification exams. Universal portability and relevance as a recognized global standard in digital literacy. Ready solution that is more cost effective and time efficient than assembling an assessment to meet national or local educational requirements. A professional development tool that boosts instructor confidence to integrate the latest technology in the classroom. Portable credential that is valued anywhere and accessible through fraud-proof online digital transcripts and badges. Provides students with tools and an industry-recognized credential for employment. Accelerated success and shorter learning curve in areas involving computers and Internet. Strong foundation of skills on which to pursue higher education. Technology is integrated into nearly every aspect of our lives. From cell phones and personal devices to the more robust systems that power modern vehicles and large corporations, we use technology every day. And whether we are simply updating a social media status or managing complex IT infrastructures, echnology plays a critical role in our happiness and success. 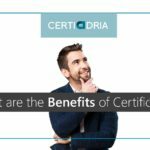 The IC3 Digital Literacy certification is a credential that is designed to remain relevant in an ever evolving world of technology. 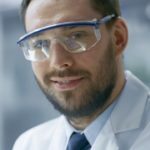 With a focus on the most critical elements that drive technology today, IC3 Global Standard 5 (GS5) delivers a comprehensive solution for learning how to succeed in any environment that requires the use of computers, devices, or the Internet. Best of all, because IC3 GS5 includes concepts and skills that apply to almost any school or career pathway, it’s the ideal solution for any student or jobseeker looking to enhance or validate their digital skills. Key Applications: Covers popular word processing, spreadsheet, and presentation applications and the common features of all applications. 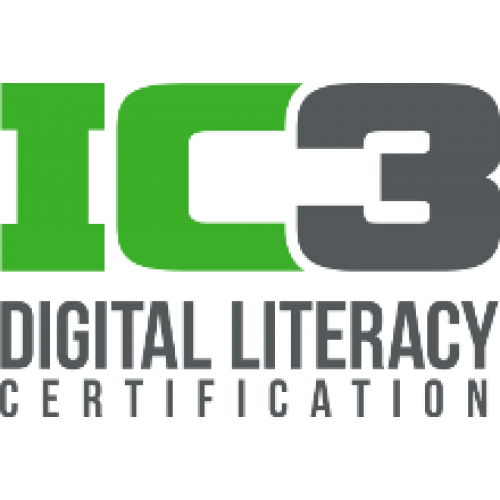 With the IC3 Digital Literacy certification, students and job seekers can learn the skills they need now while earning credentials for their future. From school to career to life’s pursuits, IC3 can help you go farther.